Aim for "A" Tutoring Featured on TV! Run Your Own Tutoring Center! 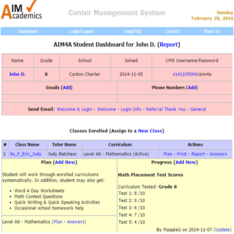 We offer in-center tutoring, online tutoring and software and content licensing. Aim for "A" Tutoring Centers provide K-12 Math, English, & Science Tutoring & ACT, SAT, & Other Test Preparation services. Visit our website for tutoring centers in Michigan. Internet-based Tutoring Service provides tutoring & test preparation services to students anywhere in the world. Learn from the comfort of your home. 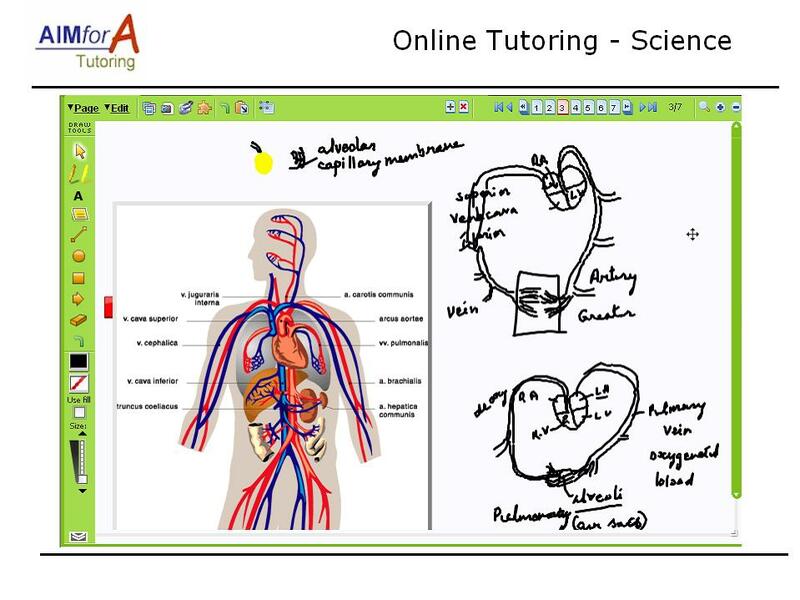 Visit our online tutoring service website. 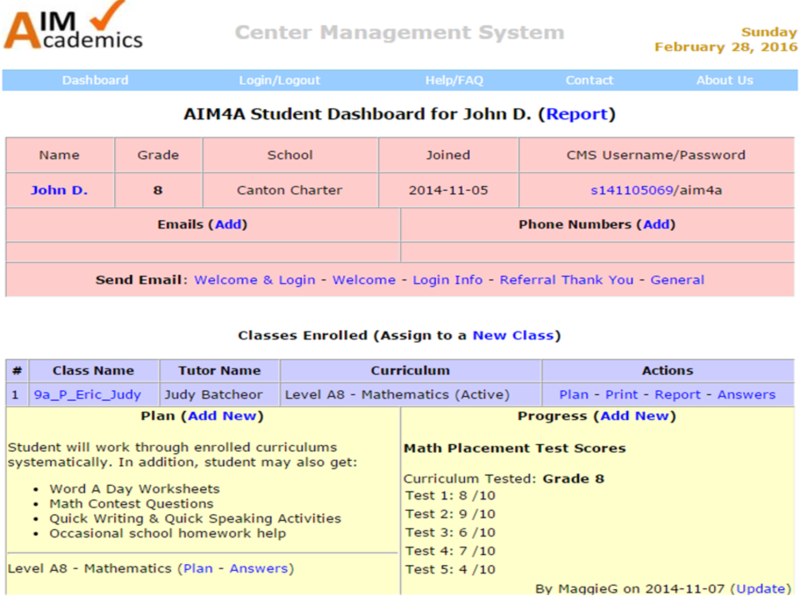 Manage your own Tutoring Center using our educational material and tutoring center software. Learn more about licensing our software and content. Aim-for-A Tutoring was featured in Channel 4 News. Learn how after-school and summer programs help your student excel in school and beyond. 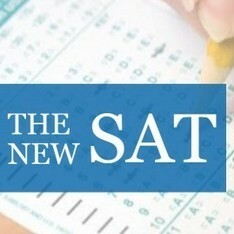 New SAT Test Preparation classes are offered at our tutoring centers. Check the schedule here. 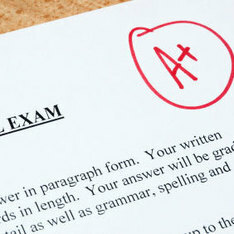 We also offer ACT, TOEFL, and other test prep classes. Many of our students recently received awards for completing curriculums and achieving academic excellence. Check our news for more information. We have helped thousands of students achieve their academic goals. See what some of our students and their parents have to say about our services. Sign up today and receive discounts for multiple curriculums, 8 or more classes per month, & siblings. 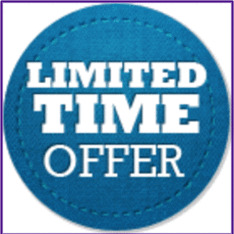 See Our Current Promotions. We have limited licensing opportunities to use our software and curriculums for running your own tutoring center! To learn more, please contact us.